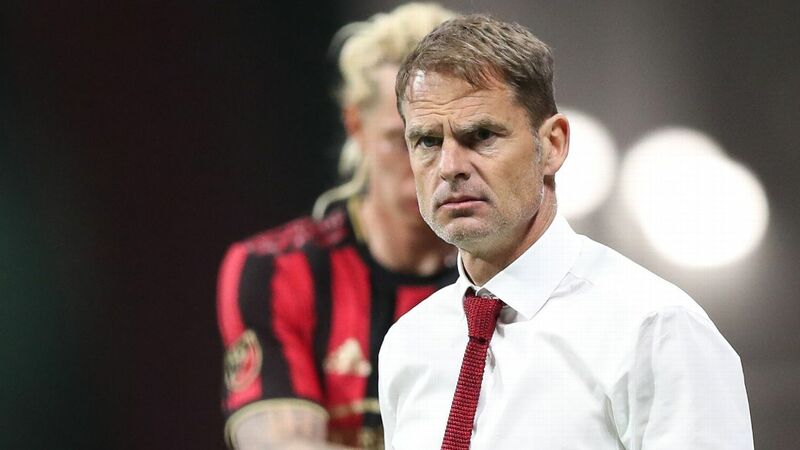 When Atlanta United hired Frank de Boer to succeed Gerardo "Tata" Martino as manager after their title-winning season in 2018, there was more than just a temptation to think that the Five Stripes machine would keep chugging along. 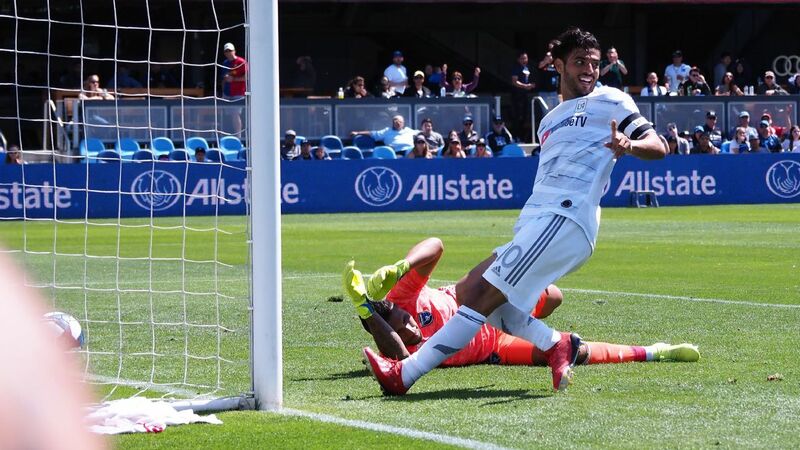 Atlanta's talent pool remained largely intact -- aside from the record sale of Miguel Almiron to Newcastle United -- while the team also added Gonzalo "Pity" Martinez, the reigning South American Player of the Year. In De Boer, Atlanta brought in an experienced manager committed to mining the team's youth pipeline and someone who was also fluent in Spanish, to better communicate with the team's sizable South American contingent. What has transpired instead is a rough start for the team many expected to dominate again. 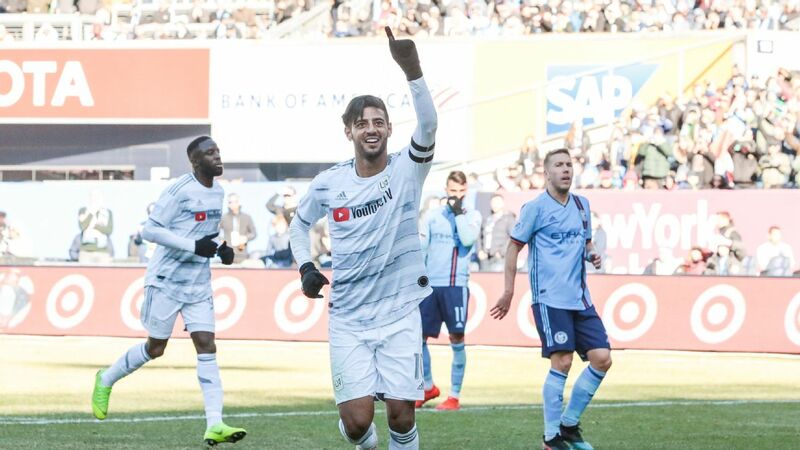 Through four games, Atlanta is tied with the 2009 Columbus Crew for the worst beginning to a season by a defending champion in league history. Atlanta has just two points from its first four league games and was eliminated from the CONCACAF Champions League at the quarterfinal stage. This weekend United travels to take on the New England Revolution -- Saturday, ESPN+, 7.30 p.m. ET -- in a match that should see them find a bit of form, but it's far from guaranteed given how disjointed the Five Stripes have looked in the early going. Let's dive in to the particulars of their early struggles and explain why it is still too soon to give up on the champs. If recent years are anything to go by, Atlanta's early stumbles aren't all that unusual. 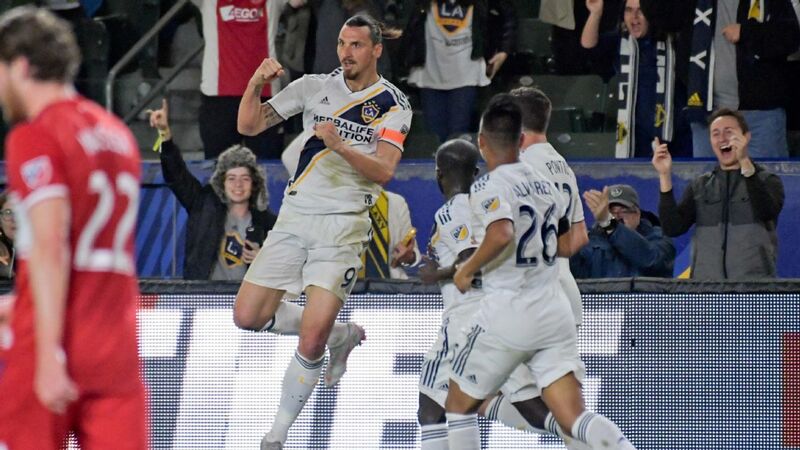 Toronto FC failed to make the playoffs last season, while the Seattle Sounders -- champions in 2016 and a finalist in 2017 -- were slow out of the gate in each of the seasons it reached the MLS Cup final. 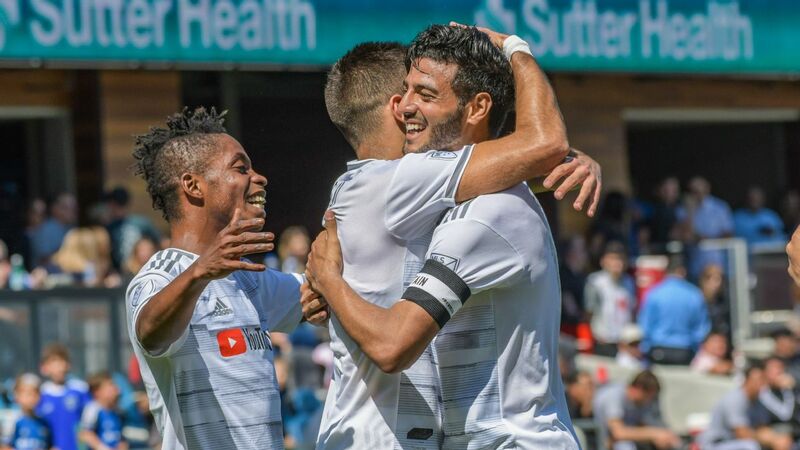 Even last year's runner-up, the Portland Timbers, currently sit bottom of the league with one point. 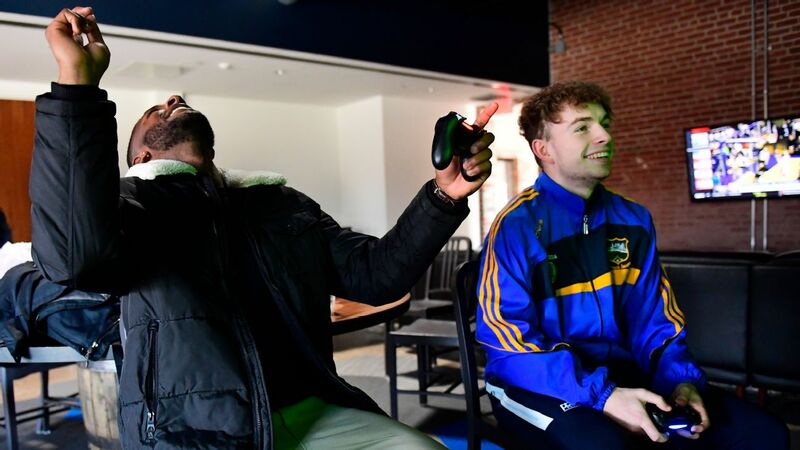 The challenge of recovering physically and mentally from reaching MLS Cup is immense, especially when the competition has more time to recharge. Yet a slow start need not be a death knell for the remainder of the season. 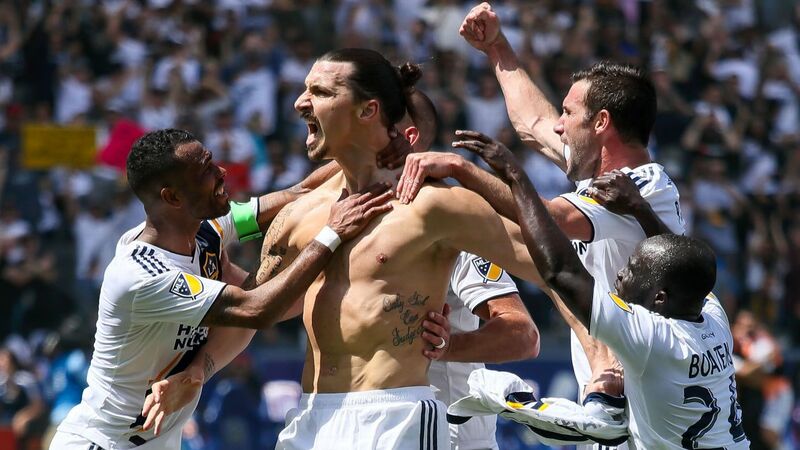 That 2009 Crew team didn't repeat as MLS Cup champions but did recover sufficiently to claim the Supporters Shield the next year; it no doubt helped that Robert Warzycha had been promoted from within to succeed Sigi Schmid as manager. 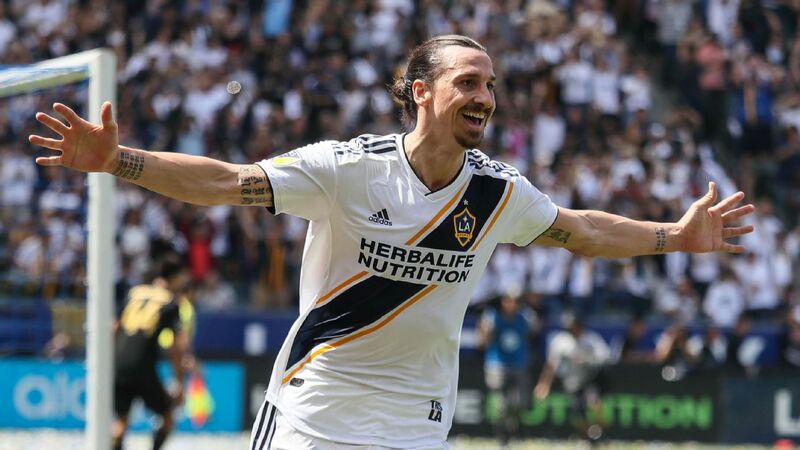 Seattle, meanwhile, has engineered impressive second-half turnarounds in each of the past three campaigns, including its run to the 2016 MLS Cup. Atlanta United aren't far removed from their 2018 MLS Cup victory and much of the squad is intact. It might just take some patience to put things right. There also remains time for De Boer to figure out how he can get the most out of his team. 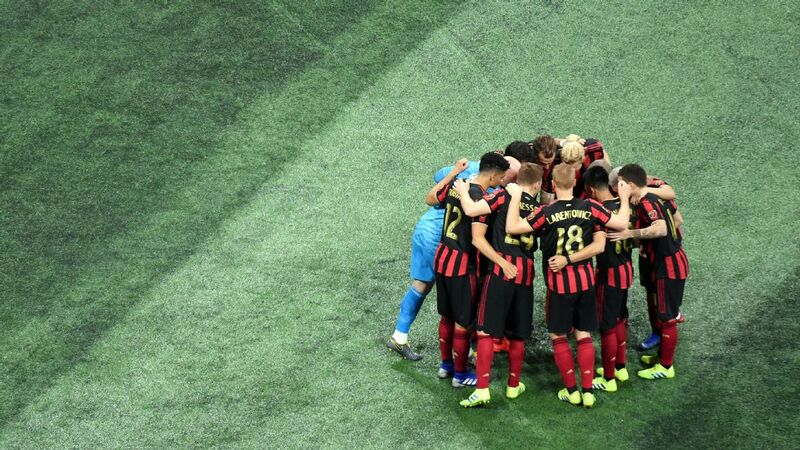 Participation in the CONCACAF Champions League was disruptive to Atlanta's preseason preparation, with the early rounds creating an early glut of games and cutting into time that normally would have been devoted to laying down a tactical foundation. That disruption is exacerbated under a new manager. 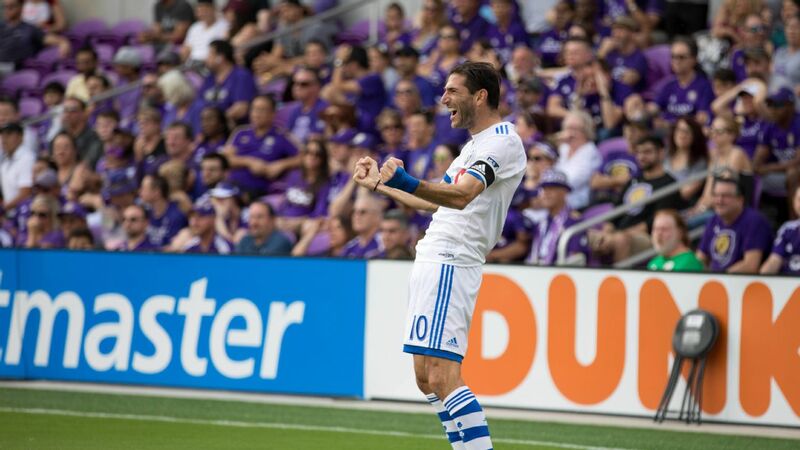 The team is also adjusting to life without Almiron, whose ability to attack at speed and make the killer pass has been missed. The hope is that as Martinez, who isn't as mobile as Almiron, is allowed more time to adapt, he can pick up the attacking slack over time. 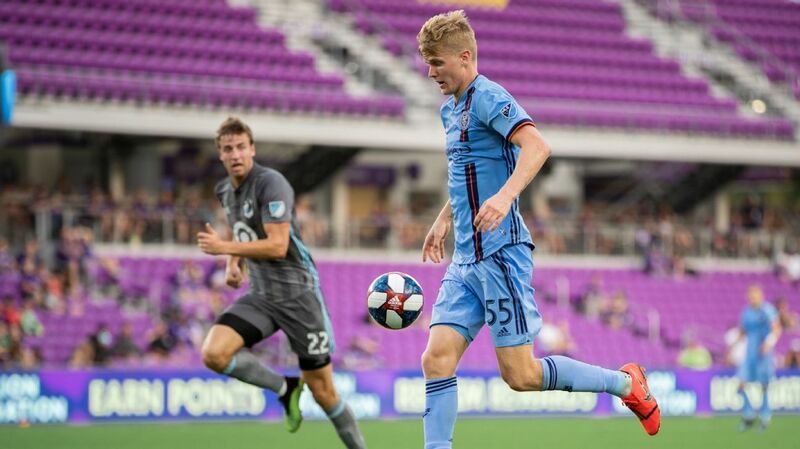 Heading into this weekend's game at New England, De Boer will have had two weeks of practice time with his entire squad available. Perhaps that will help the group, from the coaches on down, create more chemistry. The biggest reason of all to remain hopeful of a turnaround is that this remains a hugely talented team. That alone will not win games for Atlanta but it's a starting point of which most opponents remain envious. 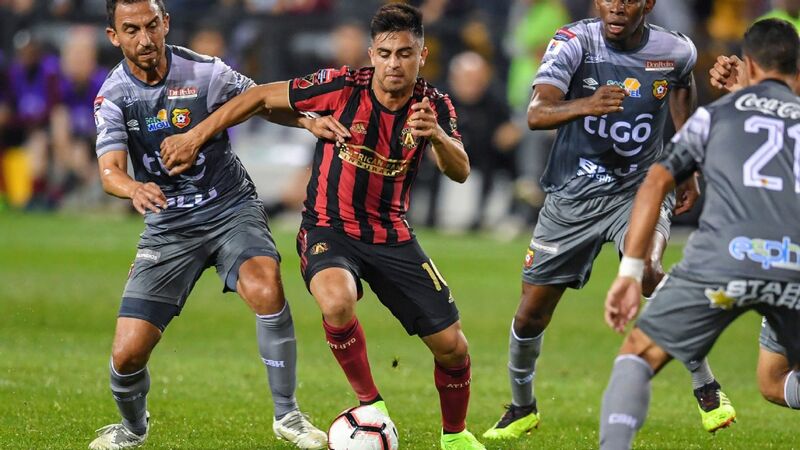 Pity Martinez has been slow to assimilate in the playmaking role for Atlanta, though there's a lot of season left to get it right. 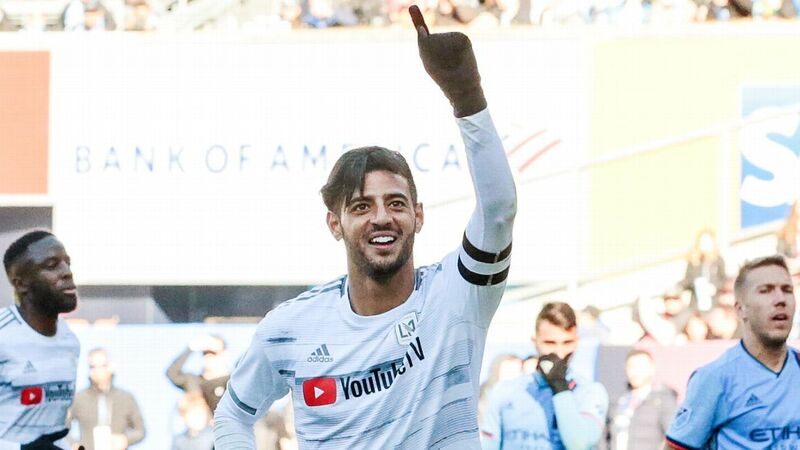 The Atlanta attack has looked nothing like the outfit that led the league in scoring last season with 70 goals. Possession hasn't been an issue; in fact, according to ESPN Stats & Information tracking, Atlanta is averaging more passes in the attacking third this year (113.5 per game) than last year (98.7 per game). Unfortunately, this hasn't translated into goals. Chances created per game (8.75 vs. 10.77), big chances created per game (1.0 vs. 2.72), and shots on target per game (3.25 vs. 5.74) are all down considerably from a year ago, while touches in the opponent's box per game has also plummeted from 23 last year to 16 in 2019. In terms of the eye test, Atlanta looks much less adept in transition with Almiron no longer in the mix. Granted, four games is a tiny sample size -- and one of those games was played in wretched conditions at Columbus -- but the decrease in offensive potency is still a concern. Worse yet, Atlanta's style of play has been boring, something fans have rebelled against after two seasons of dynamic soccer under Martino. The core of the issue is De Boer's attempt to fuse what worked last year with his tactical instincts. Back in preseason, the Dutch manager said "if you throw everything overboard it would be ridiculous ... maybe update things a little bit, but not really changing things." So he trotted out a 3-4-3 he thought would create clear opportunities for the likes of Pity Martinez, Josef Martinez, Ezequiel Barco and Hector "Tito" Villalba to flourish. But De Boer's style is more conservative than that of his predecessor: he's more concerned with making sure the team's defensive shape while in possession is solid. Martino, while not averse to sitting back when circumstances dictated such an approach, was more freewheeling. De Boer has since trotted out any number of formational wrinkles but his overarching philosophy isn't likely to change. There is also the matter of De Boer's personality and ability to connect with players. Perhaps Martino's greatest gift was the comfort zone he created for players, especially those from South America. He struck a balance between putting an arm around someone and using firm discipline when needed. Outwardly at least, De Boer lacks that charisma and the difference has been jarring. It all amounts to a massive cultural shift. De Boer's failed stints with Inter Milan and Crystal Palace loom large as well. Are they completely different leagues and circumstances? Yes and yes, but they also mean that the benefit of the doubt afforded most managers is that much shallower for De Boer. Is it all De Boer's fault? De Boer has not had an easy start to life in MLS, though a shift in tactics and more faith in his squad should be enough to help right what has gone wrong so far. In a word, no. 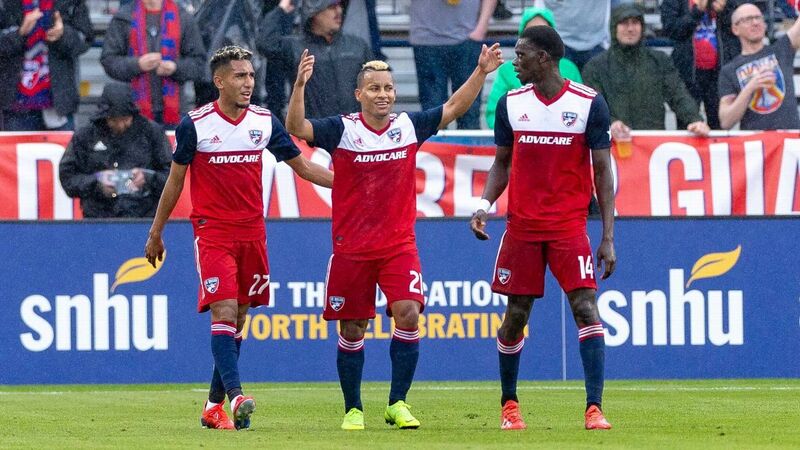 The decision to trade Greg Garza in the offseason may yet be vindicated if George Bello can return to health, but the early returns haven't been positive. 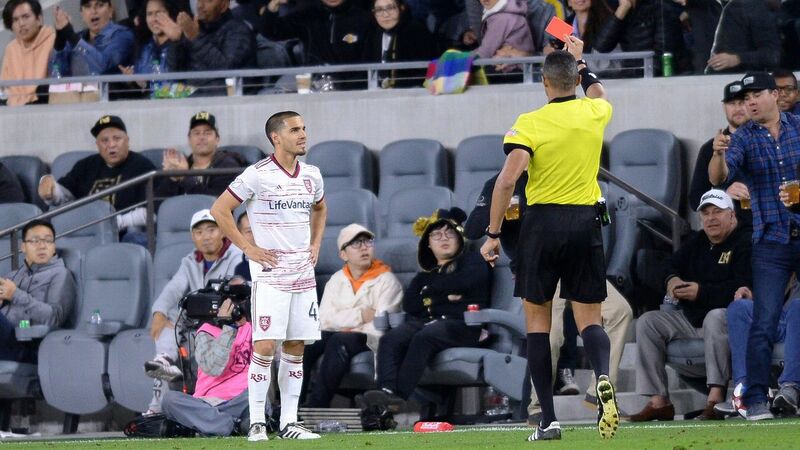 Not only did Garza fill a valuable position on the field, but his ability to communicate in both English and Spanish made him a valuable conduit in the locker room. De Boer also had no control over the sale of Almiron, and integrating a player like Pity Martinez isn't always easy. Then there's the matter of perspective. During the first two years of its existence, Atlanta encountered little in the way of adversity. 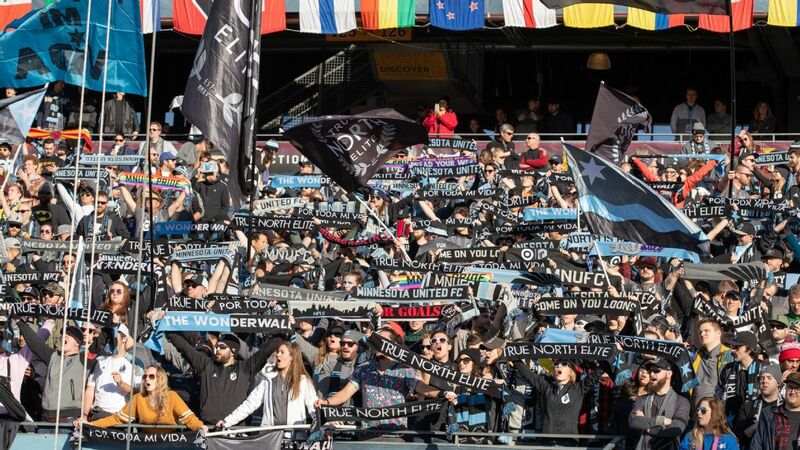 Sure, there was the disappointment of its playoff exit in 2017, but up until that point, the Five Stripes exceeded all expectations. Last year, the late ceding of the Supporters' Shield to the New York Red Bulls caused some hand-wringing, but Atlanta made things right during the playoffs. Atlanta has largely enjoyed a steady, upward trajectory in its first two seasons. Now it's time for the coaches and players to show they can ride out a difficult stretch and turn things around. So far, De Boer has looked like a man perpetually throwing formations at the wall and hoping that something sticks. Little has and, at some point, he needs to go all in on his instincts. If it fails, at least he'll go down following his own playbook. 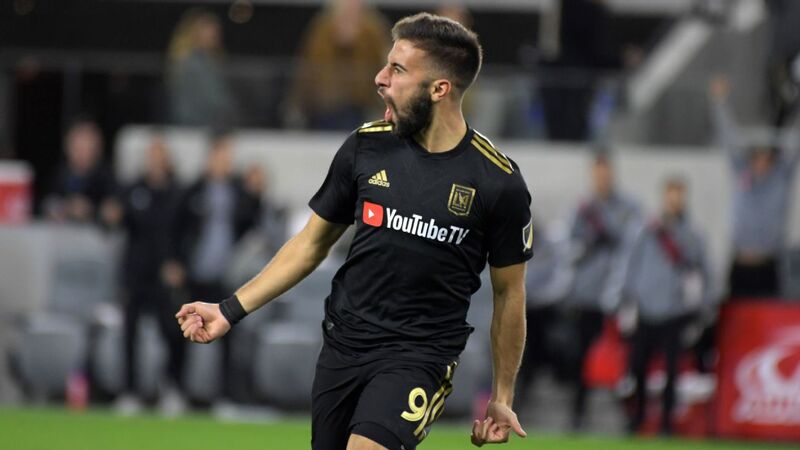 But that also has to include building his approach to maximize the talents of Pity Martinez and Barco, setting up his team so that the pair are able to get into central areas where they can do damage. Right now, that looks like a 4-2-3-1 with one of Pity Martinez or Barco stationed centrally in support of Josef Martinez. Atlanta can only hope that in the past two weeks some semblance of chemistry has been established. 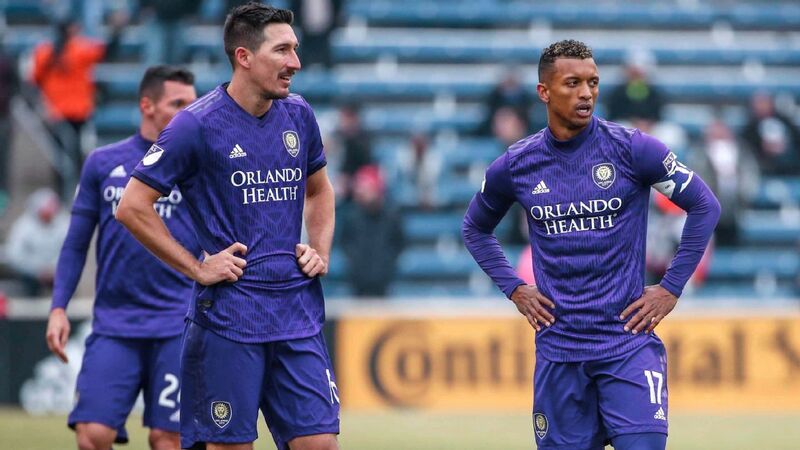 A bad result this weekend in New England will only ratchet up the pressure.